Is Country Wood Flooring a Trustworthy Company? You might recognize the name Country Wood Flooring as a hardwood floor wholesaler. However, you may not know whether they are a company that is worth your business. 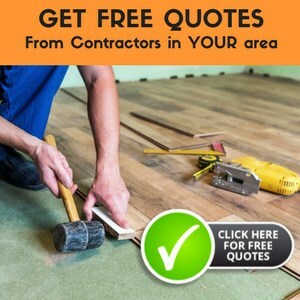 If you are in the market for a new floor, you are likely taking the time to do the necessary research into the best companies to purchase from. Make sure to read our reviews and comparisons about the best types of Hardwood flooring on the market today! With this in mind, I have researched Country Wood Flooring, who they are and what they have to offer. There are many things to consider of a company when you are thinking of purchasing something from them. If you know nothing about them, it can be hard to make a good decision. Thus, I have tried to answer some of the more important questions you are likely asking yourself as you try to choose a company. Who Is Country Wood Flooring? Country Wood Flooring has been around for more than a decade, not actually very long when you consider it, but they are becoming known for their work with hardwood floors, both wholesale and importing. Their website makes claims about commitment to customer satisfaction, respecting their customers, and working towards a more environmentally friendly floor. 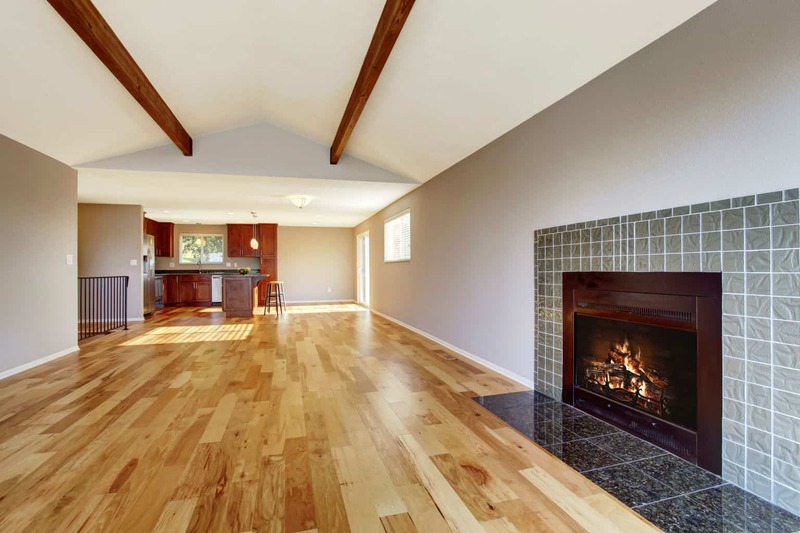 Country Wood Flooring talks about the fact that they differentiate themselves from other competitors because of their close contact with their partners. They commit to being there through processes like: selecting raw logs, the kiln drying process, and milling. This, they claim, is something their competitors aren’t doing. They are also working toward a floor that is environmentally friendly. Currently, eco-friendly floors are a popular product not just to make, but for customers who are looking into floors. Many customers want a floor that will treat the environment well, but doesn’t sacrifice its vivid color, the structure of the grain, and just merely the way it looks. Country Wood Flooring wants every step they make to be one step closer toward environmentally friendly floors. 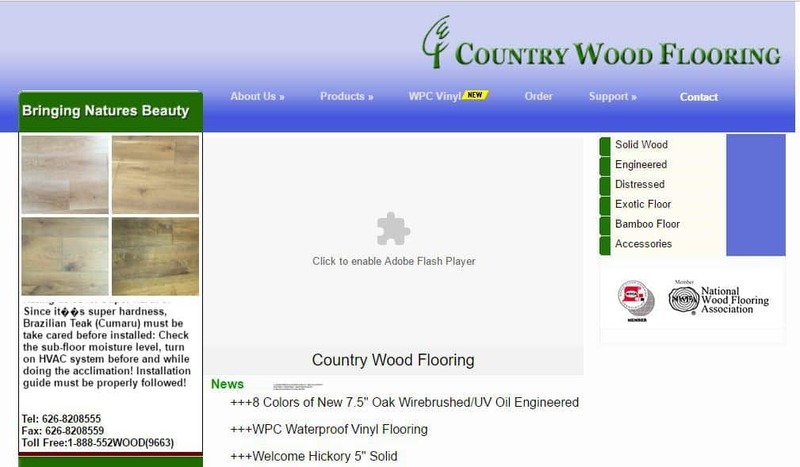 Despite Country Wood Flooring being a fairly new company, their w﻿﻿ebsite is severely dated. And when I say severely, I truly mean it. The website has noticeable typos that give the feeling that it is a bit unprofessional and it is likely pretty neglected. Not only is it difficult to maneuver through the many different pages, there are certain areas, like the FAQs page, that are virtually unreachable, causing frustration. There is no search engine to find information quicker, and to order their flooring, you are required to fill out a request form. Now, this doesn’t necessarily reflect on the service or the product that they provide, but it could very easily turn someone off of considering Country Wood Flooring as an option. Having a strong online presence sends a message to consumers, a positive message that every company should aim to send. Country Wood Flooring does appear to have quite a few options for you to choose from. Not only do they have the traditional options, like solid wood and engineered wood, but they also carry distressed flooring, exotic flooring, and bamboo flooring. Having your choice between the more traditional floorings and the more unique ones is a nice option. However, it is important to notice that they don’t sell to the public. By this I mean, they do not sell to individuals. Country Wood Flooring only sells their floors to businesses. What does this mean? If you are looking for a floor for your home, start looking somewhere else because you can’t buy it here. Despite the fact that they don’t sell to home owners, Country Wood Flooring still has some positives. They provide samples for free so that you can be sure to purchase what you really want and not waste your money, they provide shipping on the same day it was ordered in every state and Canada, and they provide a discount based on the volume that you purchase. This can mean a lot to someone purchasing this wood, especially a newer company. But, none of this means anything to you unless you are looking for flooring for your business. 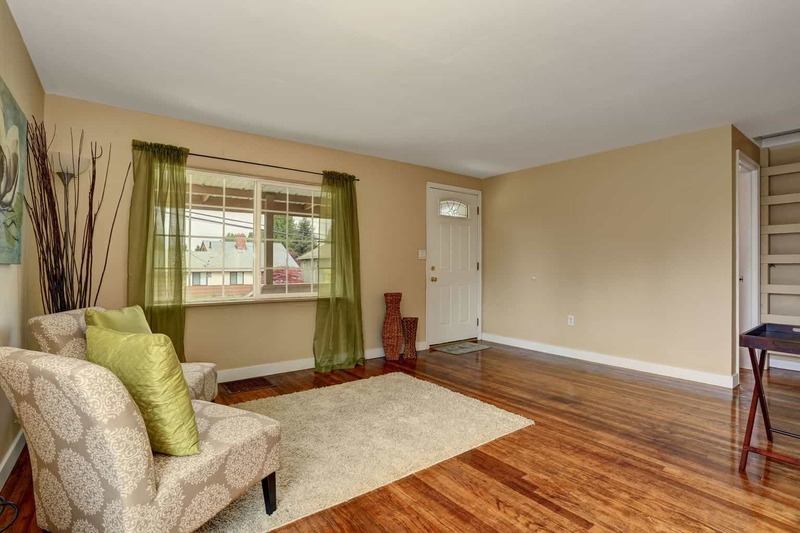 Thus, I see no reason not to trust Country Wood Flooring as a company that will provide high quality flooring for a reasonable price, they just merely have a more specific market than what you might prefer. If you are a business owner, looking for a new floor, I believe Country Wood Flooring can definitely be a consideration.